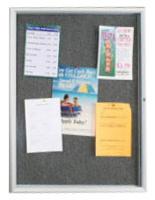 This Cork Board Is a Bulletin Board Framed in Aluminum Metal and Has a Locking Door! 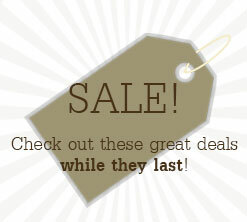 This Cork Board Is Another Notice Board Ready to Ship! 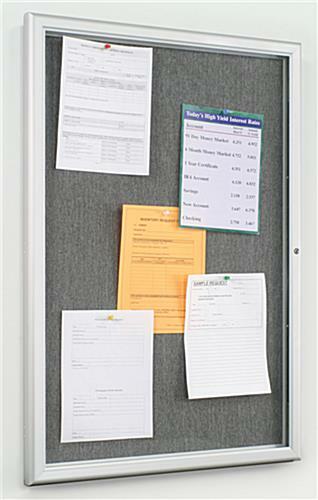 This cork board, likewise recognized as message case, is extremely popular in waiting location., lobby entrances, schools and hotels. 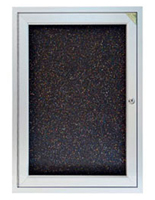 This cork board has a attractive satin aluminum frame with a rich gray fabric covering the display location. 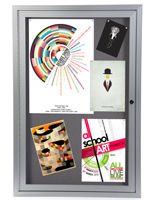 The frame can be mounted vertically or horizontally adding versatility to the display. This is an elegant and economical method to exhibit your documents while keeping them secure in the back of a locked door. This cork board ships ready to mount. 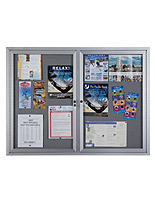 This low profile frame has predrilled holes and includes the 4 screws and anchors for a fast installation. This board is for indoor use only. 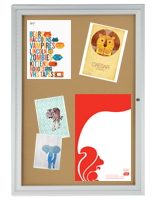 This cork board complements any office, classroom or vestibule décor. The fabric covering this display is for pushpins and it is hook-and-loop receptive. 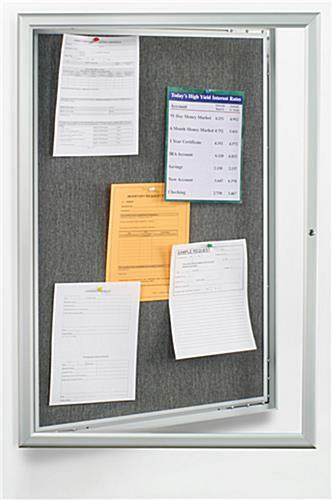 This tackboard has a single clear polystyrene lockable door. 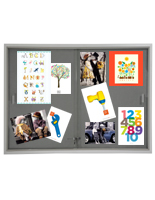 The lock assures that critical information remains undisturbed and secure from unwanted changes. 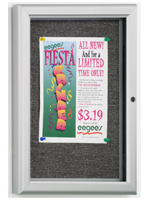 This bulletin holder, cork board accommodates images, announcements, subject matter, photos, memorabilia and many additional. 26.8" x 38.8" x 0.75"